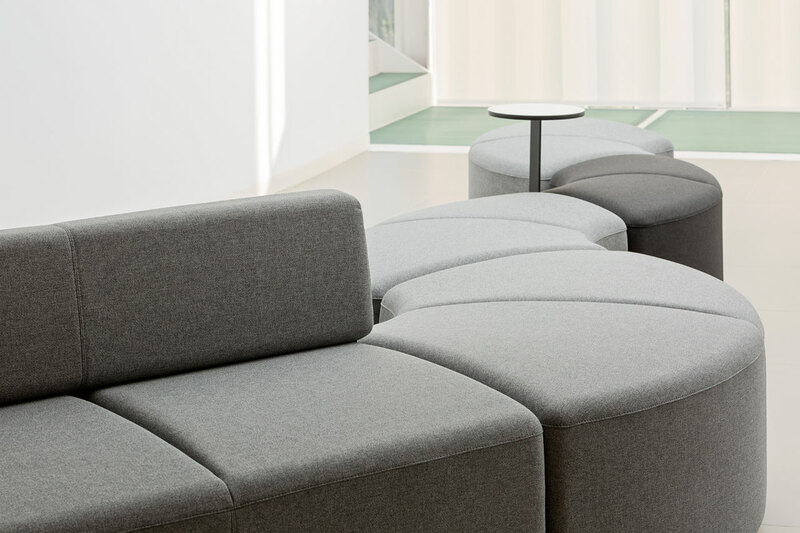 The fully upholstered form of the Pinch bench and stools offer a comfortable seating option, whether used at a table or mingled with soft seating and in breakout spaces. 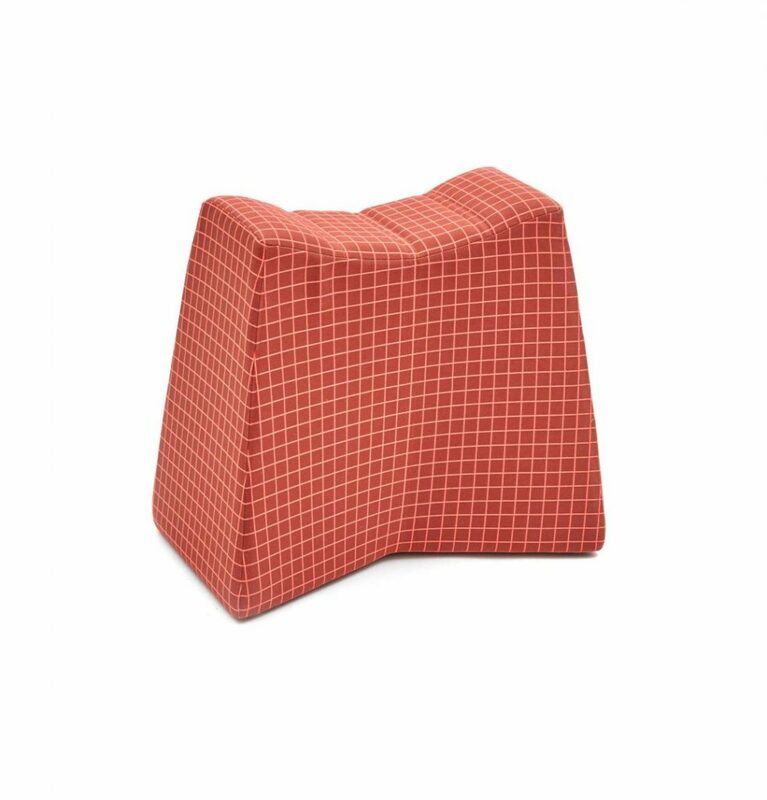 Part of the Pinch Stool family, the upholstery options available make it easy to customise and style, as well as being a functional occasional seating adding life to any interior space. 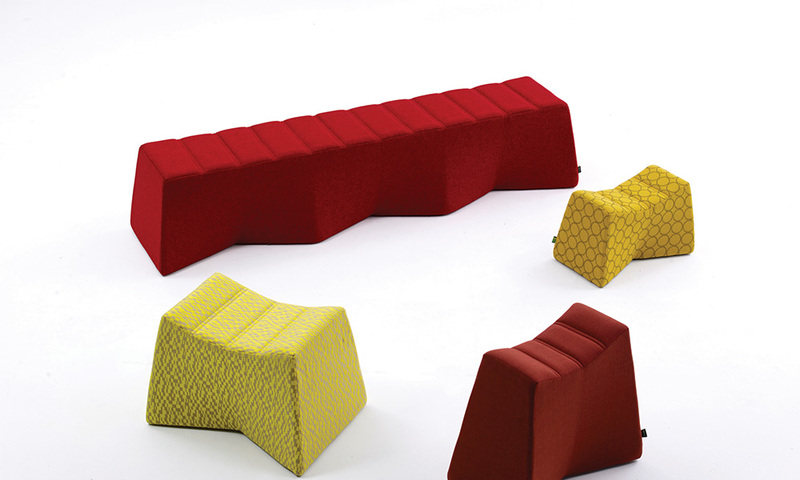 Pinch is available as a bench, a stool and a low stool suitable for children. 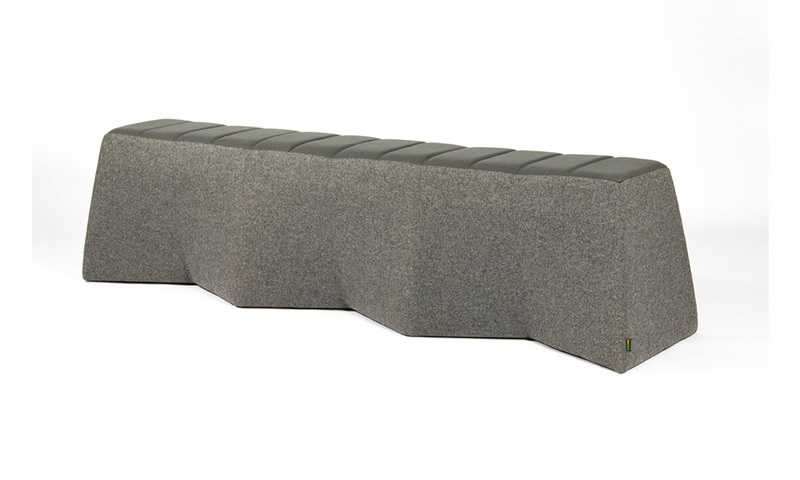 The Pinch bench is structured with a simple, robust wooden frame, a thin multi density foam then the upholstered cover. 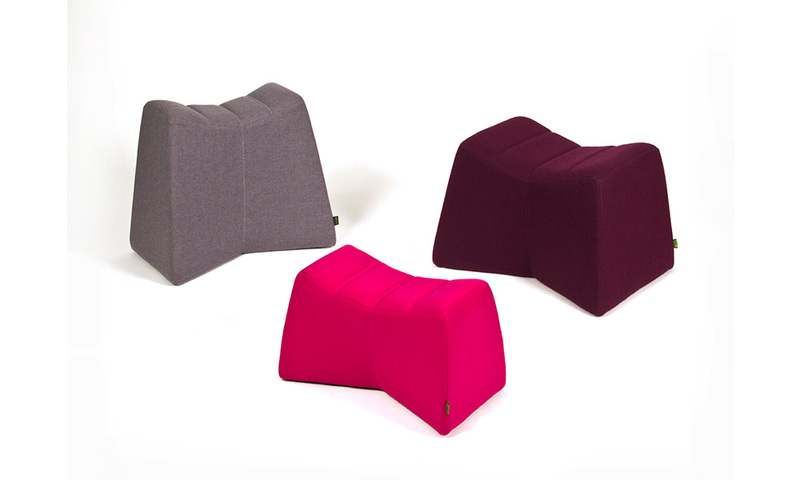 The Pinch stool is structed with a simple, robust wooden frame, a thin multi density foam then the upholstered cover. 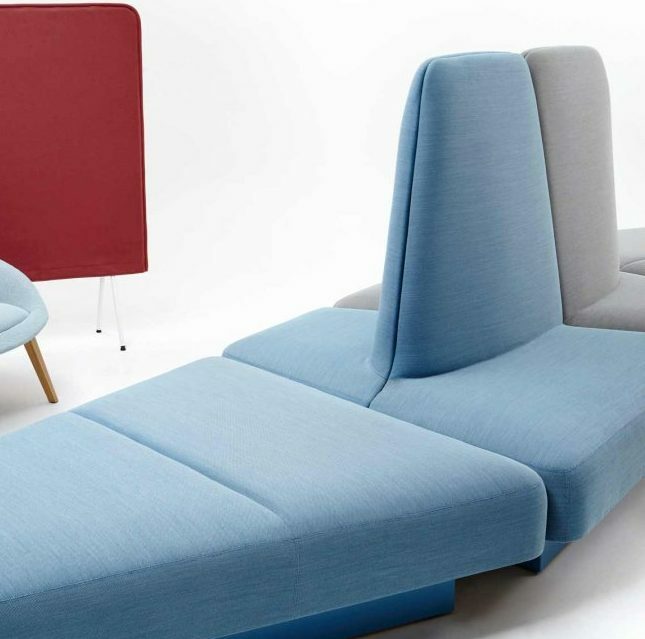 It has small plastic glides to protect flooring and the upholstery of the stool. It has small plastic glides to protect flooring and the upholstery of the stool. 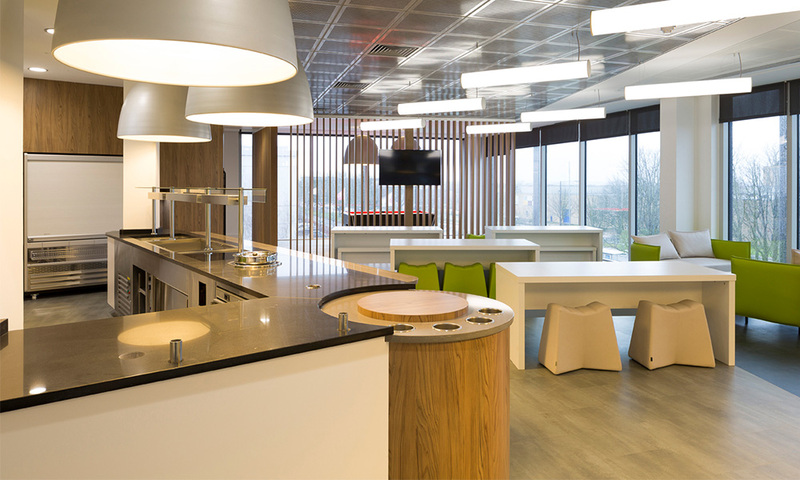 Pinch’s inner frame is constructed with cut hardwood planks and sheet material timber. CMHR foam is applied to the frame and is then fully upholstered. 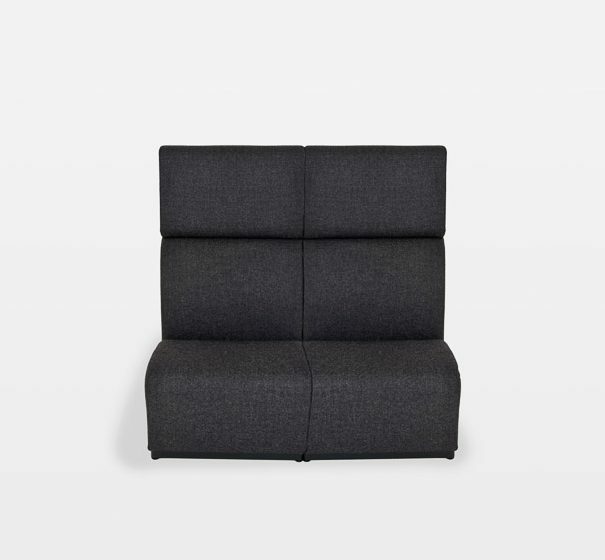 The pinch is supplied in a single piece and has no fixings.